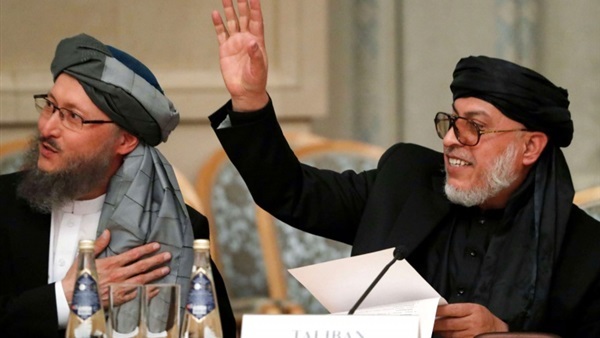 The US hopes regional actors will be positive about helping Afghanistan go into a peace accord that will stabilize the war-torn country, the Afghan news agency Pajhwok reported on Wednesday. The US permanent representative to NATO stressed the need for efforts to get all Afghan factions to agree on a common goal -- a strong and independent Afghanistan. Kay Bailey Hutchison told reporters in Brussels on Tuesday that neighbors should help Afghanistan check the growth of terrorist networks. Asked about a recent meeting in Moscow, the ambassador said: “I think you have to get into the peace talks and the peace discussions before you talk about an end result."